Gregory Donovan calls Crum's chapbook, Good Friday 2000, "a brilliantly lit portrayal of a man torn between suspect faiths and shattering realities." Dana Crum's poem "Bruised Forest" appeared in this journal. Dana Crum's poem "i know who you are" appeared in this journal. Dana Crum's poem "Rec Center" appeared in this journal. Dana Crum's poem "Coupling” appeared in this journal. 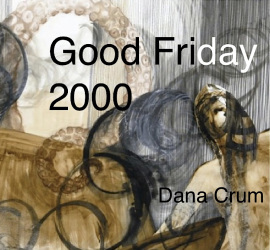 Dana Crum's long poem "Good Friday 2000" appeared in this journal. Dana Crum's poem "Alain Ducasse" will appear in this journal. Dana Crum's poem "The First Eurasian Water War: The Battle of London, 2031" will appear in this journal. 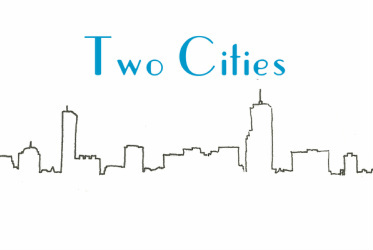 ﻿Dana Crum’s poem “Coupling” will appear in thi﻿s journal. Dana Crum’s poem “After the Storm” will appear in this journal. Dana Crum’s poem “The Broken Hand of Husbandry” appeared in this journal. The poem was analyzed in a profile on Crum published in The Paris Review Daily. Dana Crum’s poem “Portraits of a Former Lover” appeared in this journal. _Dana Crum’s poem “Abandoned” appeared in this journal. 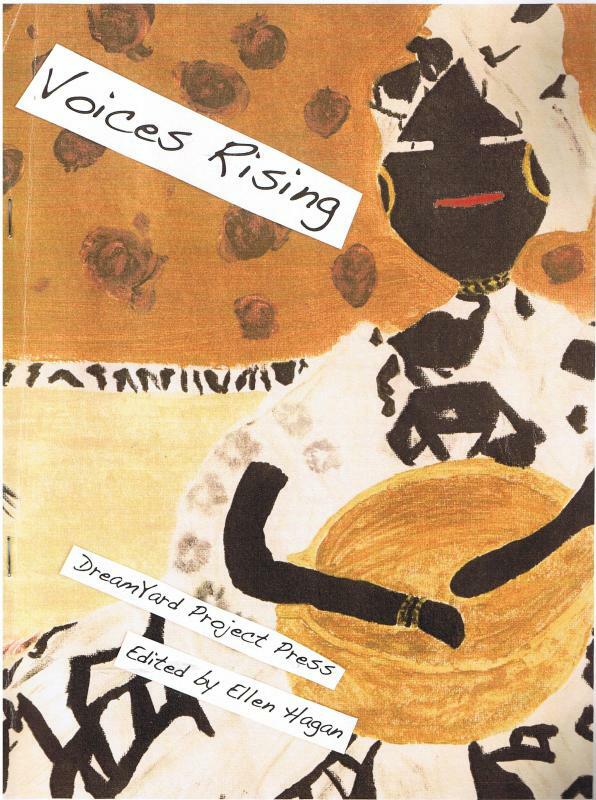 __Dana Crum’s poem “The Gods of Darfur” appeared in this journal. 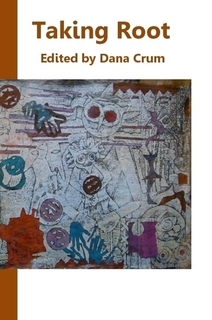 One of Dana Crum's poems appeared in this poetry anthology. Excerpts from Dana Crum's novel At the Cross appeared in this book. “Nothing Can Remain Unchanged," an excerpt from Dana Crum's novel At the Cross, appeared in this journal. Dana Crum's ﻿short ﻿story “My Heavenly Father” appeared in this anthology, which was published in 2002. In 2003, as part of its Stories on Stage series, NPR affiliate 91.5 FM WBEZ in Chicago had actor Ryan Priester do a dramatic reading of this story. “Nothing Can Remain Unchanged," an excerpt from Dana Crum's novel At the Cross, appeared in this fiction e-zine. “On the Playground, On the Block,” an excerpt from Dana Crum's novel At the Cross, appeared in this literary journal. Dana Crum's short story “My Heavenly Father” appeared in this magazine. “The Friends We Leave Behind,” an excerpt from Dana Crum's novel At the Cross, appeared in this magazine. Dana Crum's essay “From Post-Black to Postmortem–The Tragic Death of Trayvon Martin” appeared in this journal. 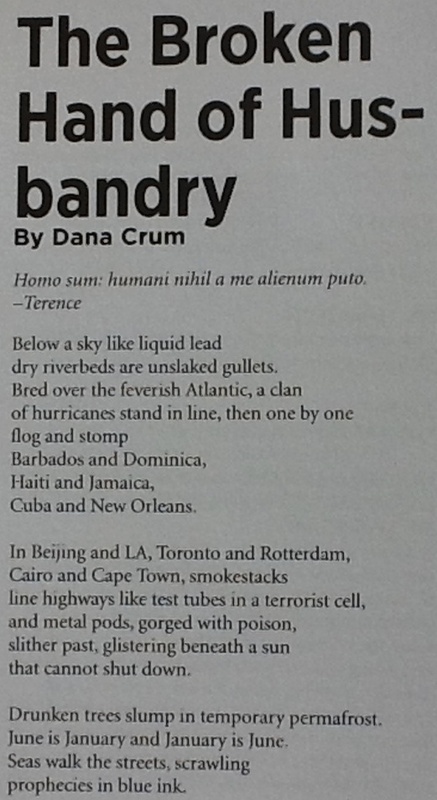 Dana Crum's article “7 Poems That Shook the World” appeared in these online magazines. Dana Crum's round-up review “Hard Labor: Scholars Chronicle the Relationship of African Americans to Unions and the Industrialization of America” appeared in this magazine. Dana Crum's review of Langston Hughes’ novel Tambourines to Glory appeared in this magazine. Dana Crum's review of Steven Barnes’ novel Great Sky Woman appeared in this magazine. Dana Crum's article “My Hip-Hop Homework Helper: How I Taught Myself to Write a Research Paper” appeared in this teen magazine. Dana Crum's review of Wallace Ford’s novel The Pride appeared in this magazine. Dana Crum's article “From Imitation to Originality: Or, How Dylan Thomas Taught Me to Write Poetry” appeared in this teen magazine. Dana Crum's profile “Unforeseen journey takes Miles from military to Princeton” appeared in this publication, Princeton University's official, professionally run newspaper. Dana Crum's article “Studio presses students into exploring the creative process” appeared in this publication, Princeton University's official, professionally run newspaper. Dana Crum’s feature on the Roots, “Great Expectations,” appeared in this magazine. Dana Crum’s feature on Mystikal, “Death Before Dishonor,” appeared in this magazine. Dana Crum’s feature on OutKast, “The Odd Couple,” appeared in this magazine.